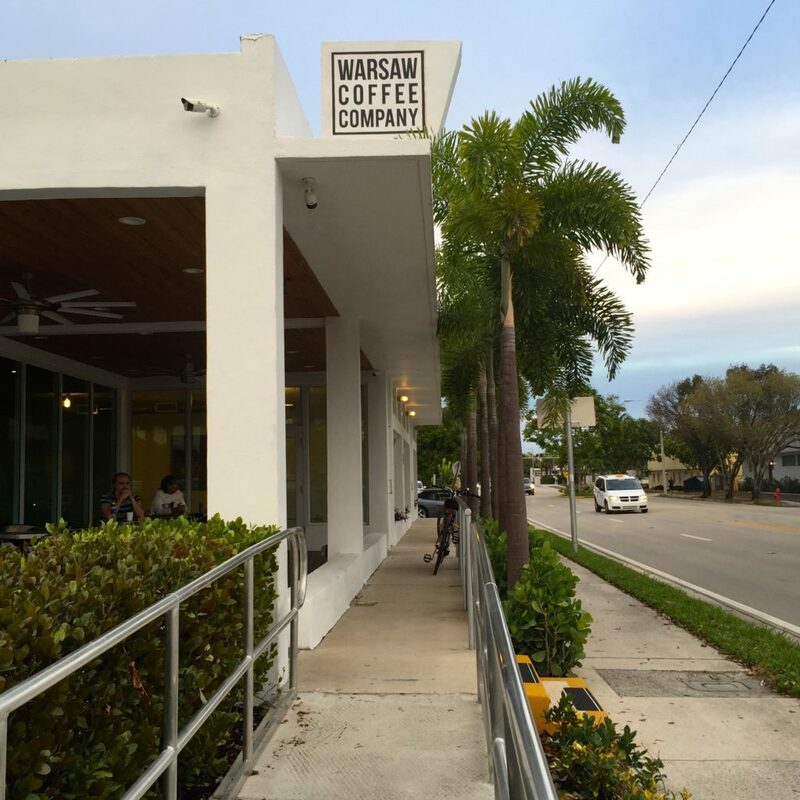 Fort Lauderdale just got a little cozier thanks to the opening of a brand new hangout Warsaw Coffee Company by Scott Ojeda and partners. This hip and friendly shop is destined to be a goto among locals and visitors alike thanks to it unique and homey atmosphere. 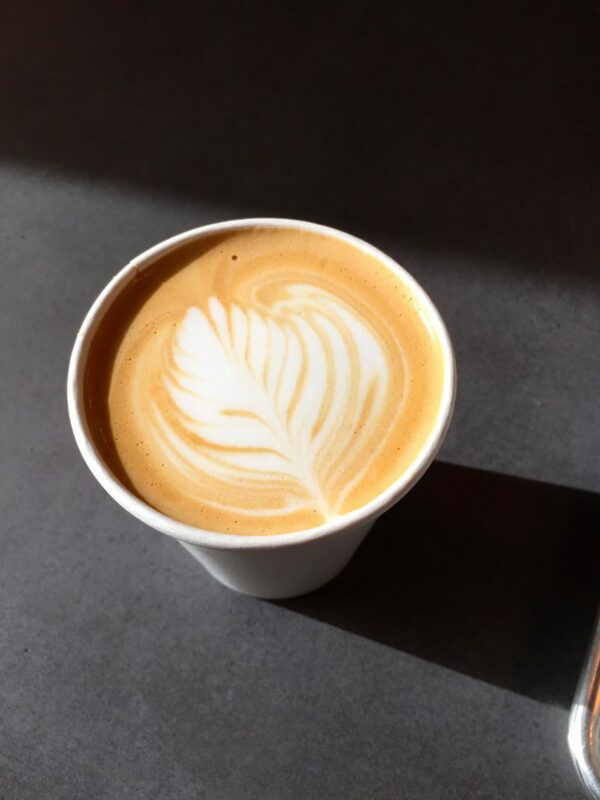 What sets this place apart is not only can you get the most amazing coffee to start your morning or afternoon pick me up but they also have a menu that will knock your socks off (no but literally it will). Chef Jason Morale has truly outdone himself by creating a menu that is sure to leave every foodie out there wanting to try everything on the menu. From breakfast burritos to dessert tarts, he puts love and passion into everything he makes and boy does it show. Now of course it is still a coffee shop and no detail has been sacrificed when it comes to theirs. From where the beans are sourced to the ways that the beans are used for each drink, this team has thought about it all. 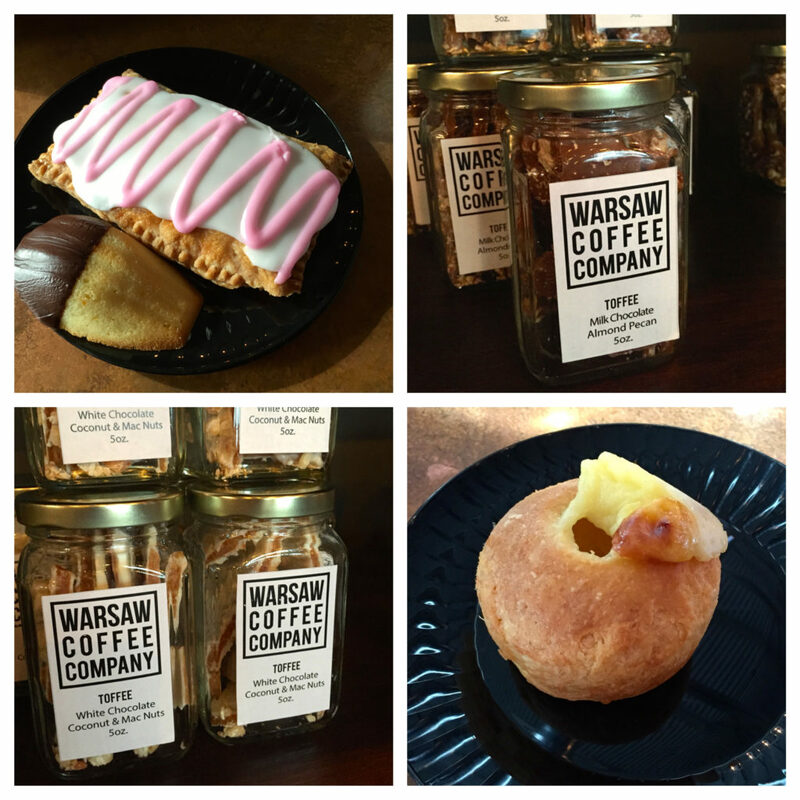 You can even buy bags of your favorite brew and enjoy WCC coffee in your own home. 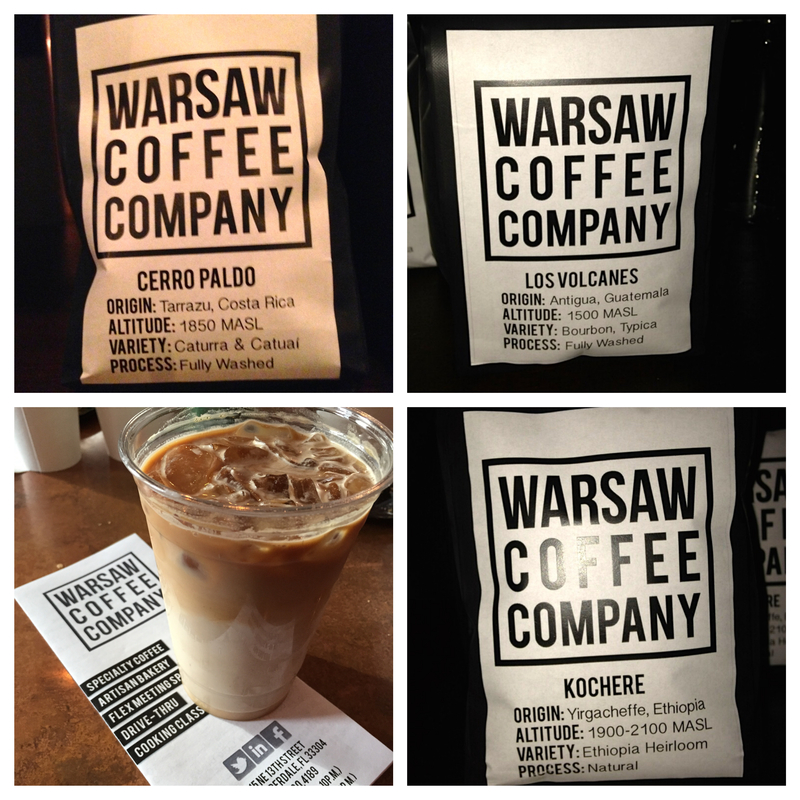 What also is unique about Warsaw Coffee Company is that it is home to two meeting rooms that anyone can rent. 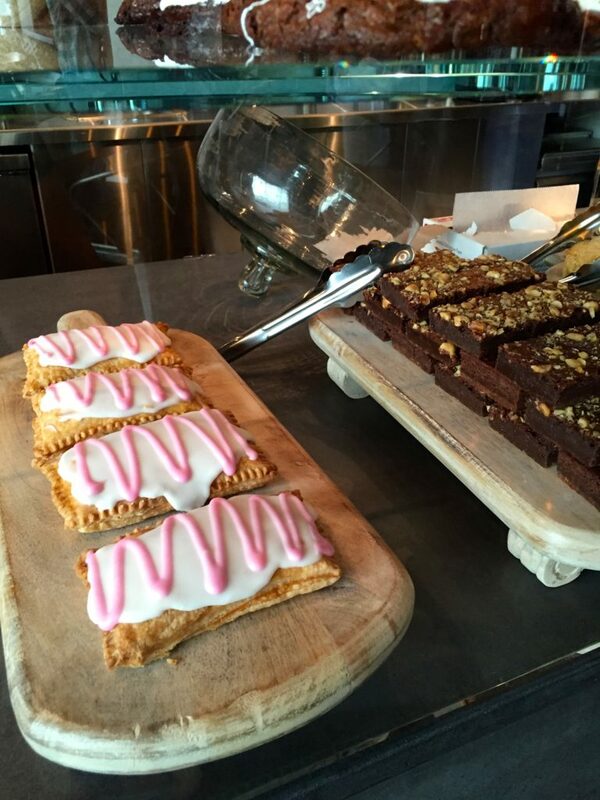 You can even customize your coffee and pastry selections that are sure to have you impressing anyone. 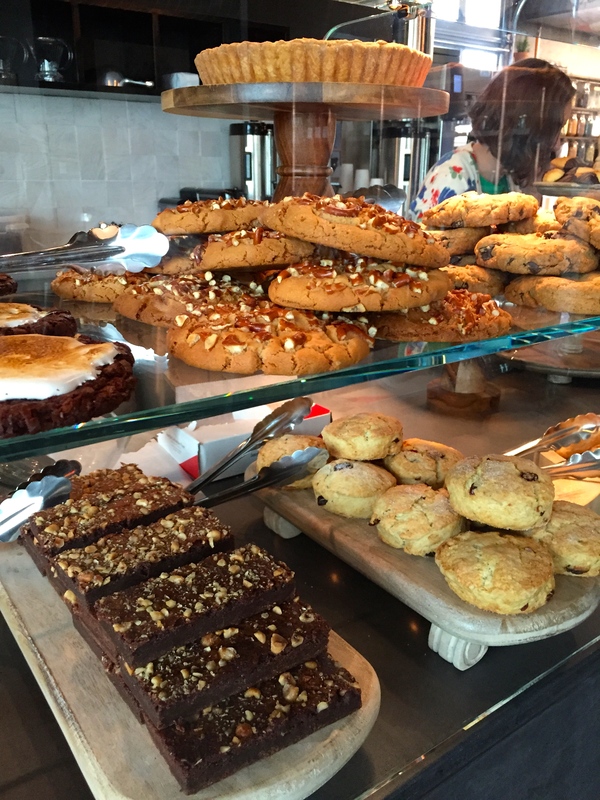 After your business meetings or catch up with friends don’t forget to grab some homemade toffee and granola Togo. Yes you read that right they have three types of handmade toffee and Tropical Granola that you can enjoy at home (or in the car if your me and have no will power). WCC also cater to the hands on do’ers out there by offering cooking classes in their very own kitchen as well! Words can not describe just how much I love this place and the master minds behind it are the milk ontop of the perfectly made Latte (which I had and it really is perfect!) You can stay updated on all the latest at WCC by following them on Facebook, Twitter and Instagram. Can’t wait to see all of you there! Hi everyone! Hope everyone had a simply amazing weekend! I always feel like they fly by which is why I love to do something enjoyable every chance I can. So in true simply-gold fashion I wanted to share with all of you those little moments of my weekend that bright a smile to my face and truly made me appreciate all of the wonderful joys of life. If anyone knows me they know how much of a sweet tooth I have. I love trying new desserts and baking so on Friday after work my boyfriend surprised me with some of my favorite cupcakes of all time! 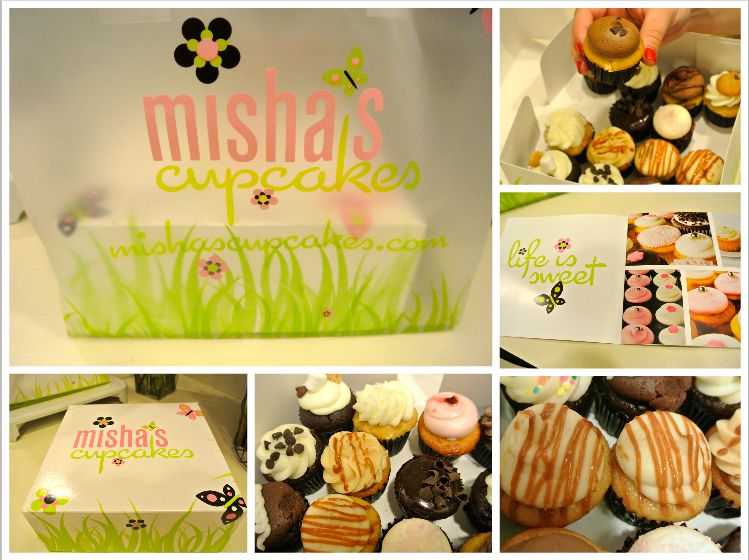 If any of you live in South Florida you have to check out Misha’s they have such amazing flavors and best of all they are mini you you can enjoy the whole thing without feeling guilty. Two of my all time favorites are the strawberry shortcake and the salted caramel, and yes they all taste as good as they look (I’m trying not to drool). 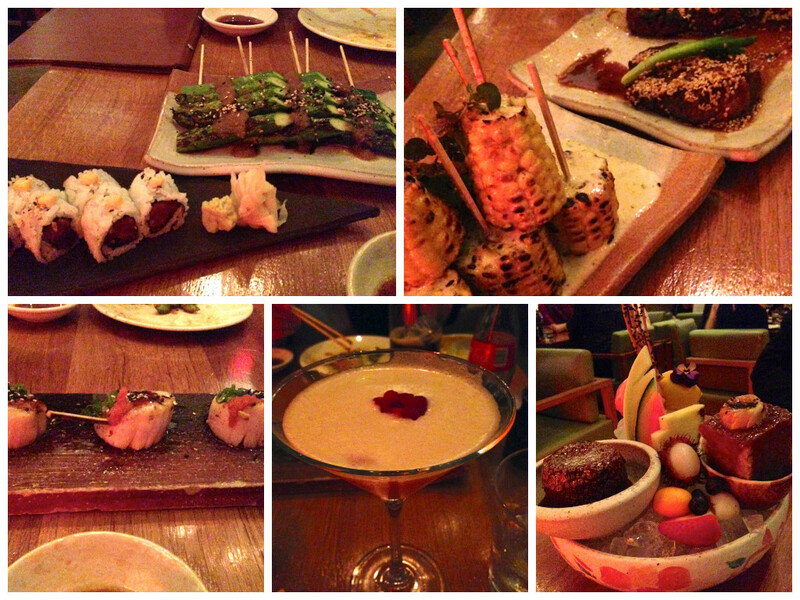 This looks like the ultimate foodie collage and to be honest to me it is!! On Saturday my beau and I finally went out to celebrate not only a fun date night but Valentine’s day too. We ended up going to one of my all time favorite restaurants Zuma at the Epic in Miami where the atmosphere is buzzed with electricity and the open kitchen gives every foodie a glimpse into the wonderful masterpieces of edible perfection. Its Japanese food at it’s finest and will leave anyone who has just one bite wanting more and what is neat is that all of the dishes come prepared to share. No need for cutting, they come in perfectly bite sized pieces so even the neophytes of chopsticks won’t have too hard of a time. There was so much food we ate that night but a couple of my favorite were the infamous stir-fried edamame(you will truly never look at edamame the same), the sweet corn with shiso butter from the robata and the Spicy beef tenderloin with sesame, red chili and sweet soy YUM!!!! And of course we cant forget about dessert which if you order the sampler comes out in a bowl of ice and two chef choice sorbets, fresh fruits and signature desserts. Ours had the green tea banana cake and a chocolate lava cake with caramel and pralines inside. Lets just say I was in a serious food coma after, it took me all sunday to recover. Thankfully on sunday I had nothing to do! 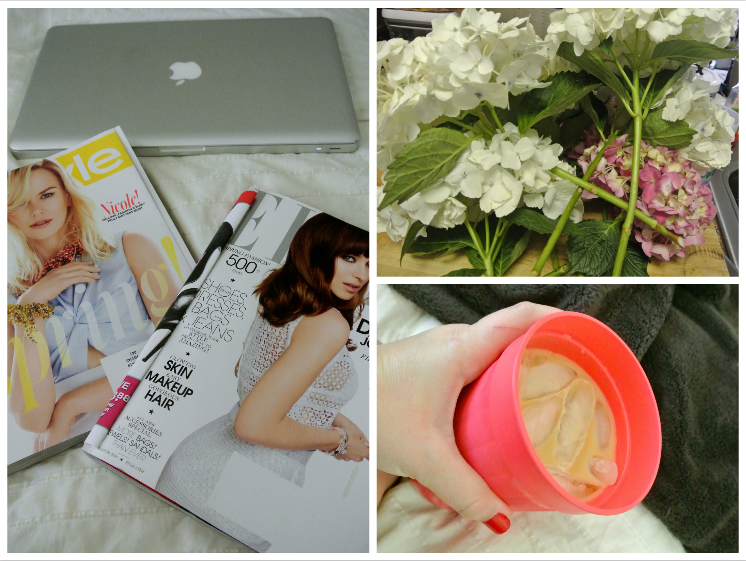 So I took the time to catch up on my favorite fashion magazines, sip on some ice coffee and enjoy some fresh flowers. Even with all the craziness of the weekend it is nice to just enjoy doing nothing on the weekends. Just spending time enjoying the sunshine, relaxing and enjoying some much needed us time. I feel like it is important to do little things for ourselves now and again because I mean hello if we don’t who will! Any who, hope you all took some time to do something you find enjoyable this weekend that brought a smile to your face!